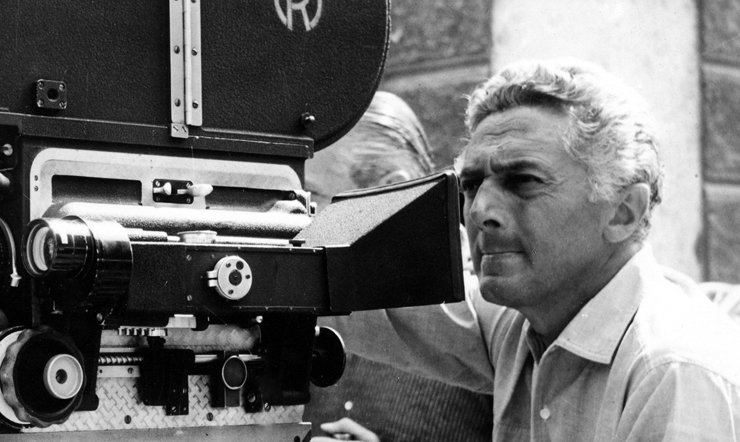 Italian Cinema Today: Fabrizio Corallo's "Dino Risi Forever"
Fabrizio Corallo's "Dino Risi Forever"
On this #FlashbackFriday, I'm taking a look back at one of my favorite films in this year's edition of the Festa del Cinema di Roma- Fabrizio Corallo's documentary, Dino Risi Forever. To mark the one-hundredth anniversary of the birth of the master of Italian-style comedy, the festival paid tribute to Risi by premiering Corallo's beautiful film, which featured intimate interviews showing the director's sense of humor and insight, which inadvertently made him an icon. In the telling interview, Risi spoke of his memories working with the likes of Sophia Loren, Ettore Scola and Dino De Laurentiis. He spoke of his passion for writing screenplays, "Writing was something that I really enjoyed." And Scola spoke of his collaboration with Risi. "I started working with Dino and I did about ten films with him in all." Risi also spoke in depth about his friendship and collaboration with Vittorio Gassman. The two were very close and made a number of films together, including the infamous Il sorpasso as well as lesser known works like Il profetta. Having covered mostly contemporary cinema during that last decade, I learned a lot from Corallo's documentary and it was poignant seeing this maestro in his 90's recalling his Golden Age of Italian cinema with an entertaining mix of humor and nostalgia. There were countless laugh-out-loud moments as Risi recounted his early days chasing girls and then reflecting on the Roman ladies who lunched. The film was followed by a compelling Q&A in which some of Risi's most influential films were discussed, including Il sorpasso, Una vita difficile, I mostri and Profumo di donna. These are films which will never be forgotten because they document the lifestyle and social trends of post-war Italy. Not only are they artistic masterpieces, they are also lessons in history. It was great to hear firsthand accounts by actors Elsa Martinelli, Lino Capolicchio and Andrea Occhipinti. 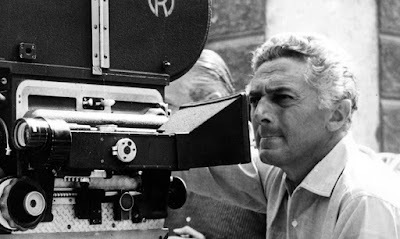 If you are able, I recommend attending the Foggia Film Festival next week, where there will be another tribute to life and works of Dino Risi.